MacWire - Scala Macro to generate wiring code for class instantiation. DI container replacement. spray-json - Lightweight, clean and efficient JSON implementation in Scala. A Fast Parser Generator for Scala 2.10.3+. A book that introduces core skills needed to code with Scala. Akka - A toolkit and runtime for building highly concurrent, distributed, and fault tolerant event-driven applications. 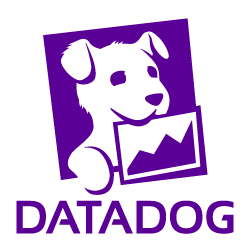 Scala API for Dropwizard's Metrics library. Scalding - A Scala binding for the Cascading abstraction of Hadoop MapReduce. Slick - Modern database query and access library for Scala. Flink - Processing framework with powerful stream- and batch-processing capabilities. Play - Makes it easy to build scalable, fast and real-time web applications with Java & Scala. Scalatra - Tiny Scala high-performance, async web framework, inspired by Sinatra.